Forms can be an important component of a WordPress website. After all, if you're trying to gather useful leads for your business, then you're going to need a compelling form that you can use to collect email addresses, customer details, and crucial contact information. While there are plenty of great form creation resources out there to explore, Ninja Forms is currently one of the most popular, with a range of designs and features to choose from. Ninja Forms is one of the easiest-to-use and most customisable form creation tools on the market, and today we're going to look at why it's a fantastic plugin for modern businesses in search of lead generation tools. Regardless of whether your business is large or small, there's a good chance that you're working on a strict budget. The great news is that with Ninja Forms, you don't have to worry about over-spending on your WordPress plugins. While there are add-ons available to extend the plugin which you can access for a price, the core plugin itself is absolutely free. Ninja Forms is a flexible and free-form creation plugin that can be used, tested or contributed to by the community. If you do buy an extension and it doesn't work out for you, developers can make the most of a 14-day guarantee. While it's easy to say that every WordPress plugin is open source, it's also important to note that some are simply more developer-friendly than others. Ninja Forms is designed to be completely open to contributors, with the whole core codebase on the GitHub platform. You can go through the code without purchasing or downloading it and make pull requests to contribute to the future development of the tool. Inside, you'll find hundreds of action hooks, functions and filters that are perfect for designing your ideal system from scratch. Because the Ninja Forms community is always growing, you can rest assured that this tool is constantly getting development. The more people get involved, the more the app sees new developments and features coming to light. This means that you're never held back by the possibilities of Ninja Form. What's more, if you're keen to start working with updated software, it will also please you to know that it's easy to update the Ninja Forms plugin, and any extensions you might have bought. All you need to do is click on one button and you're finished! Ninja Forms is all about helping developers and website owners to create the forms that are right for them. There are plenty of settings to tap into within the app so that you can fundamentally change every part of your form according to your needs, all the way from general settings to submission actions. Additionally, it's worth noting that Ninja Forms comes with a huge selection of additional extras to choose from that have been built by both the Ninja Forms team and community. There are plenty of ways to boost your form experience as you like by simply tapping into extensions that make your plugin even more exciting. 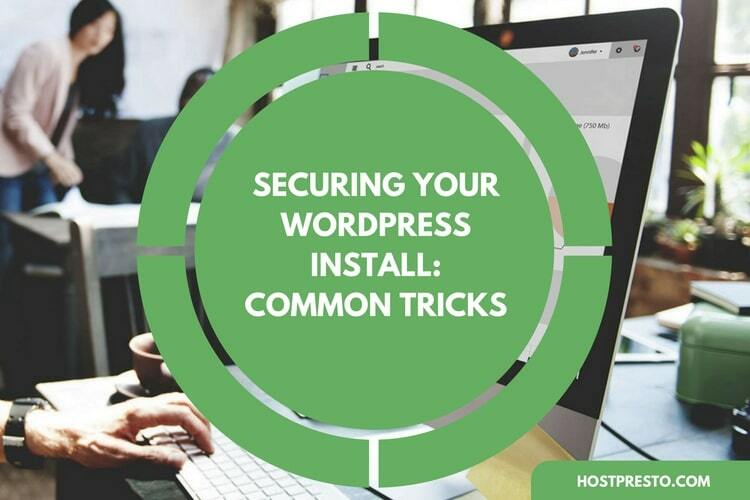 If you're worried about using Ninja Forms on your WordPress website, then it's good to know that you don't have to be an expert to get started. You can add a Ninja Form to your WordPress site in minutes with a shortcode, widget, or template function. On the other hand, you can simply place it within any content you like. The Ninja Forms system is also translation-ready so that you can easily convert your questions into any language that might be appropriate to your target audience. Finally, easily one of the best features of Ninja Forms is that it can evolve and change according to the growing needs of your company. The add-ons for this plugin are all fully supported so that you can simply extend your form experience as and when you like. 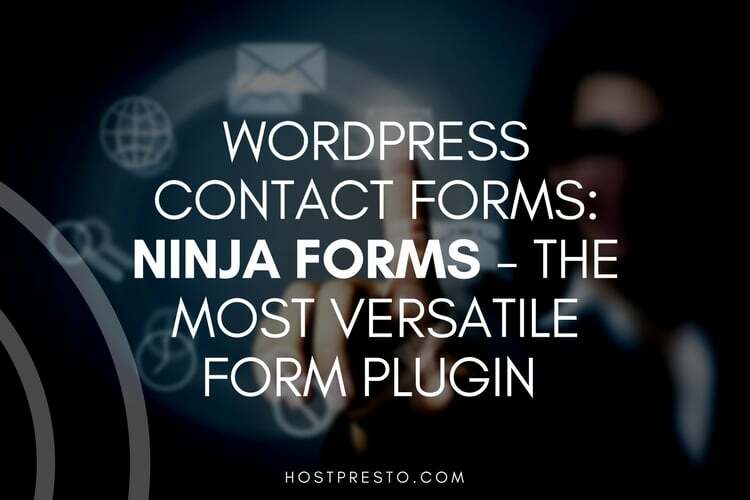 In fact, developers frequently report that using Ninja Forms is often far easier than using many other WordPress plugins. The Unique Ninja Forms Developer API means that there's really nothing a company can't do when it comes to creating the best experience for their audience. Ninja was specifically developed with evolution in mind, and customers who have never written a line of code can still get involved with editing and publishing their own forms.